Eine Deutsche Übersetzung des Bereichs Kosmetik steht Ihnen auf der deutschen Website der Ecocert IMO GmbH zur Verfügung. 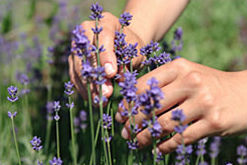 The natural and organic cosmetic sector has experienced a massive boost recently and further growth is expected. Consumers are aware of the benefits of organic agriculture from the food sector and prefer cosmetics that meet similar requirements being produced with minimal impact on the environment, human health and society as a whole. The sector meets this demand with an increased effort regarding the conversion to cosmetics made with natural or organic raw materials and environmental friendly auxiliaries. The certification follows the rules of the COSMOS (COSMetic Organic Standard). A Europe-wide private standard that was developed by five charters members: BDIH (Germany), Cosmebio (France), Ecocert SAS (France), ICEA (Italy) and Soil Association (Great Britain). The purpose was to set down minimum common requirements, harmonize organic and natural cosmetic certification rules and lobby institutions in the sector’s interests. Ecocert Cosmetics is a standard for environmentally friendly products, which ensure the use of ingredients derived from renewable resources, manufactures by environmentally friendly processes. While this standard is still used for a wide range of producers, it will be replaced step by step by the COSMOS standard. Please find detailed information about the Ecocert Cosmetics Standard at the Ecocert website. 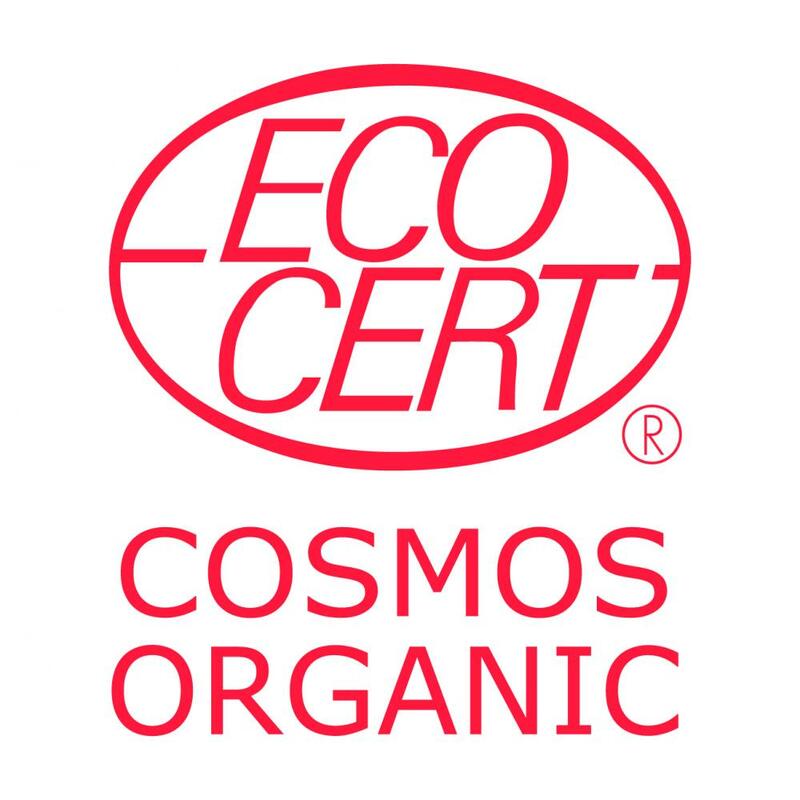 Ecocert IMO GmbH offers certification services for natural and organic cosmetics and wellness via Ecocert Greenlife. 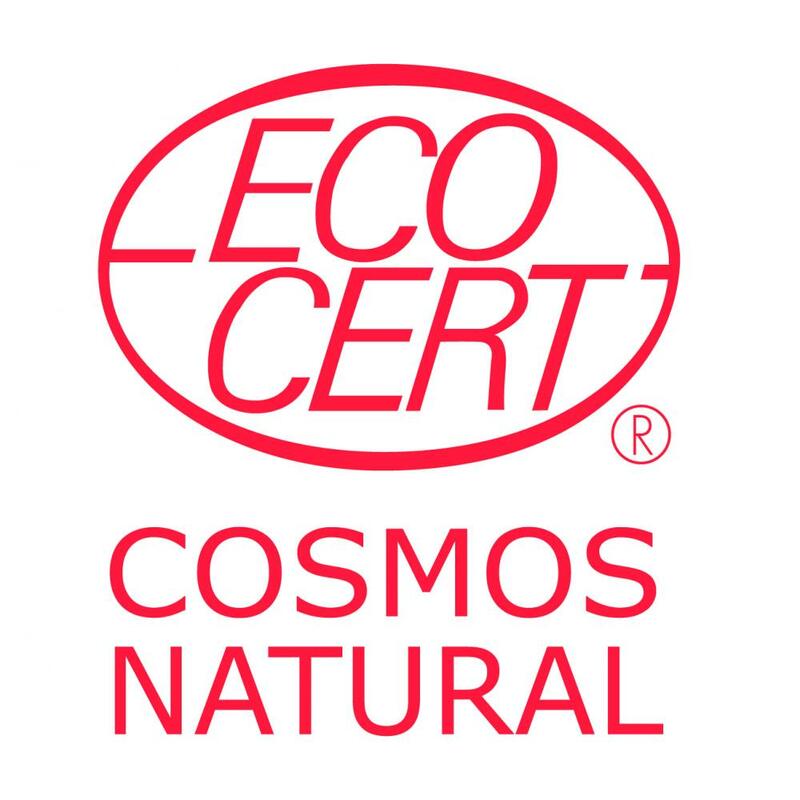 Ecocert was the very first certification body to develop standards for "natural and organic cosmetics" and is global market leader in this sector. Ecocert currently supports and guides more than 1,000 companies through their certification processes. Furthermore, Ecocert offers the verification and certification of the organic status of the cosmetics, as well as social and fair business practices along the production chain. We invite you to take advantage of this cooperation. We offer a straightforward and competent inspection and certification service, both nationally and internationally. In case your company is certified/ is interested in getting certified according to a second program (i.e. EU organic, NOP, JAS, Fair For Life for Fair Trade and Social Responsibility) we offer combined tailor made audits to save time and costs. 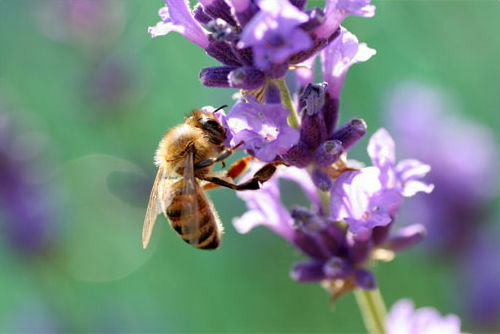 We will be pleased to support you and the certification of your natural and organic cosmetics in the future. If you have any further questions or wish to take advantage of the services of Ecocert IMO, feel free to contact us at kosmetik@ecocert.com.